15 Dec Newborn Session Share! Inspiration: This is going to sound completely cliche, but it’s very true: my inspiration for my images is the little babies. Like many of us I surf the web for ideas or concepts that appeal to me and I always return to those that are simple, serene, peaceful and natural. 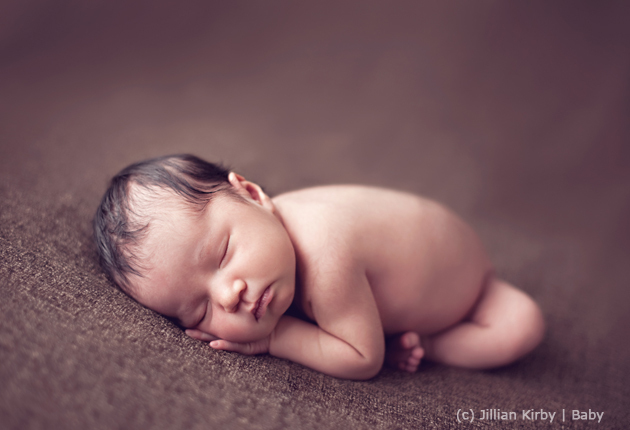 I think that’s what makes me love newborn images. Favorite Element: My favorite element is the softness… especially with newborn girls, it’s just so easy to add that delicate touch with soft simple editing and backdrops/props. Biggest Challenge: My biggest challenge was that this was a mini-session… so I was on a serious time limit. But baby was a complete angel and fell in to every pose I asked of her! What Clients said? : I just was able to view the images now and i love them! Thank you so much! Can’t wait to get them on my wall! I’ve been following Jillian on Flickr for a while now, love her work. 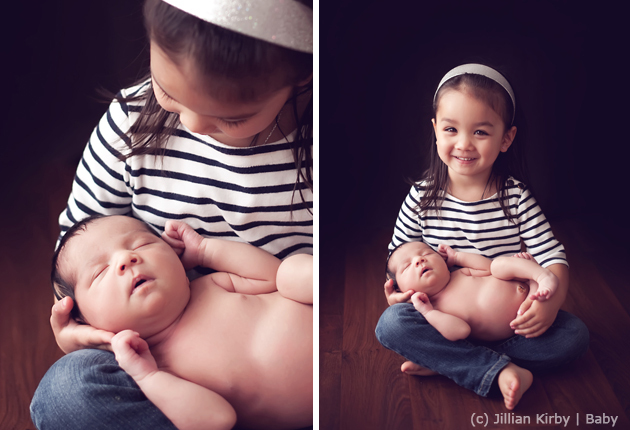 Those sibling shots are AWEsome!! !